So you left your bathroom tap running while you were rushing to answer a phone call, upon your return you find that THE SINK HAS OVERFLOWN causing quite a flood in your house. The tile flooring and walls are wet, the carpeting outside the bathroom is wet, and so is some of your nearby furniture. Now, if you are like most people you have grabbed all the towels in your house and have thrown them on the floor to absorb all the water you can, you have plugged in your multi-speed household fan to help dry the areas and are wondering what you should do next. 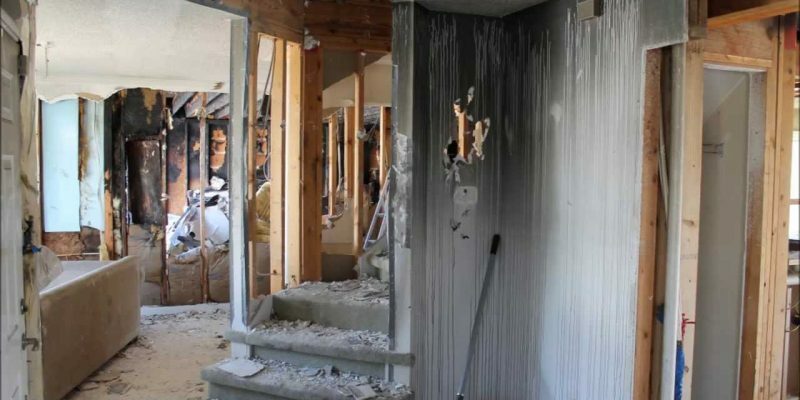 Well, depending on the severity and extent of the water damage you will likely need to contract a property restoration company to professionally address the situation. However whether you try to do the drying yourself or you hire a company to do it, the basic principles of drying will be required. 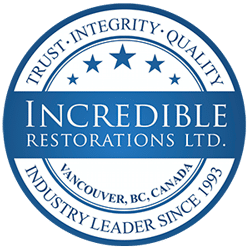 We can all agree that both you and your family’s safety is most important when considering taking on a property restoration project. However, this is one aspect that is largely overlooked by the amateur restorer. So before you start your project you should assess the situation and think of what safety gear you may need; more commonly referred to as PPE (personal protective equipment). Every different restoration project will have a different set of PPE that should be considered. 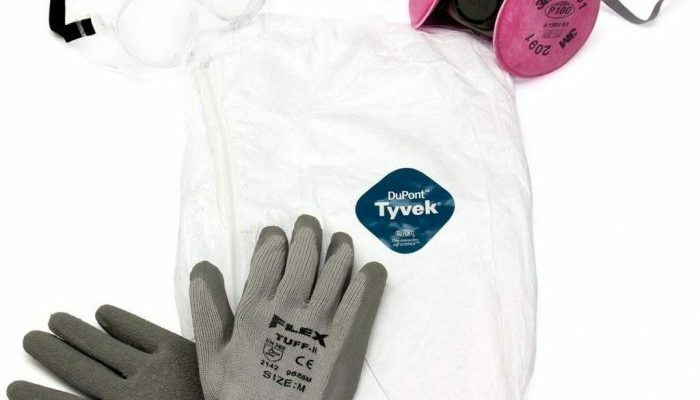 For example, a simple drywall and painting project may require only minimum PPE such as a dust mask and eye protection, but more involved property restoration projects such as a Category-3 water damage loss would require you equip a much more serious set of PPE. 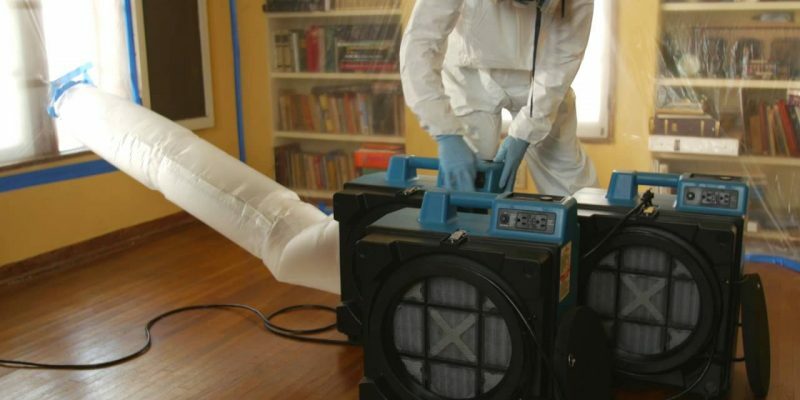 MOULD, the word that scares many homeowners and occupants alike. Our goal in this post is to share some information on the topic that will help you understand the subject better. 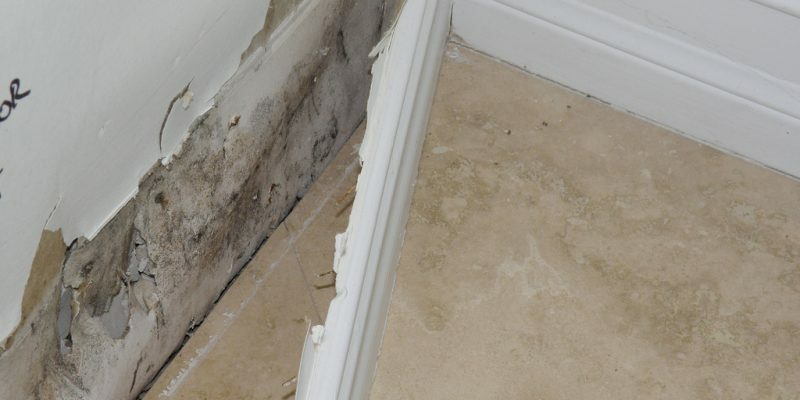 Ok, first off there are thousands of different kinds of mould species that could be present in your home so don’t immediately think you are dealing with the infamous “black mould”. Mould spores are referred to as being ubiquitous which means they are found practically everywhere on planet earth, from the forest to the streets, to even inside your home. These mould spores are for the most part harmless, in fact, we breathe them in every day and we are still standing. The point where they can be an irritant to your health is when they become active and begin to grow in your home. 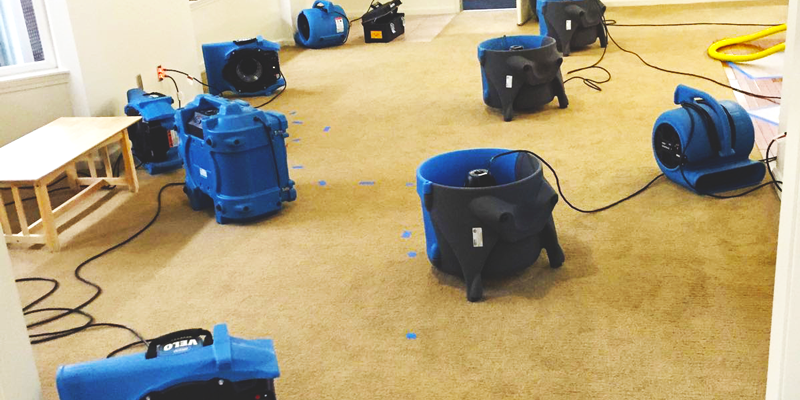 In this article we will be covering one of the most common types of property damage that we see; water damaged flooring. 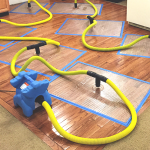 How can flooring get water damaged you may ask? Well there are countless ways in which water can spill onto your floor but some common ones include; overflows from sinks and toilets, appliance leaks such as dishwashers and washing machines, and of course broken pipes. Now, the first thing somebody with water damaged flooring asks me is; can it be restored or does it have to be replaced? 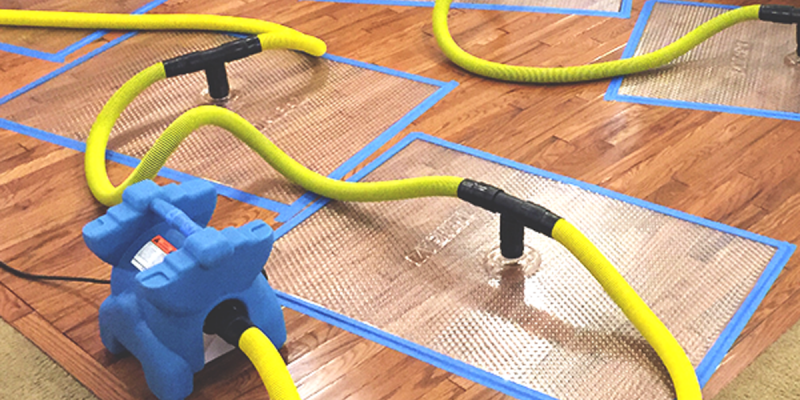 That is what we will aim to answer for you, so whether you have water damaged carpeting, laminate, engineered hardwood, or even solid hardwood floors, this article will help you understand or at least give you the information you need to better understand your current situation. Have you ever encountered a situation where you suspect there is something weird going on inside your wall or ceiling? Perhaps a leak within the structure or you suspect there is a cold draft coming in from somewhere but you just cant seem to pinpoint it? Well with the use of the latest technology, we are now able to identify these problem areas and start seeing the invisible. 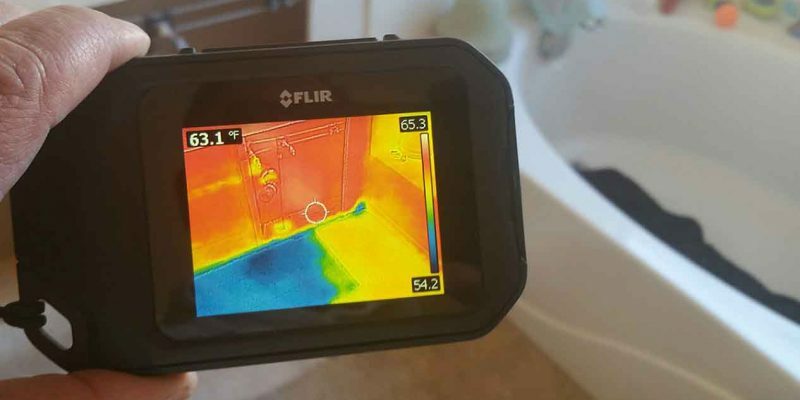 This is done through the use of thermal imaging, at one point this technology was very expensive and reserved only for military and government applications. However as this technology progresses it becomes more affordable to apply it to other new industries, in this case the property restoration industry. The company we have to thank for this is FLIR. Flir is a pioneer in the thermal imagining sector and produces the best equipment available today. We first started using these Flir cameras in my business about 10 years ago and each camera was in the $10,000-$15,000 range, the technology was just being released for use in our industry so they were quite expensive to own. Nowadays the price for a basic model is very affordable as they go for around $1,000. This new price range makes it a must own for any property restoration professional. We think we have all heard the word “HEPA” before, and it is usually associated with clean air. While in simple terms that is correct, we will be going into a bit more detail of what HEPA’s are, why they should be used in certain situations, and what you should be looking for. 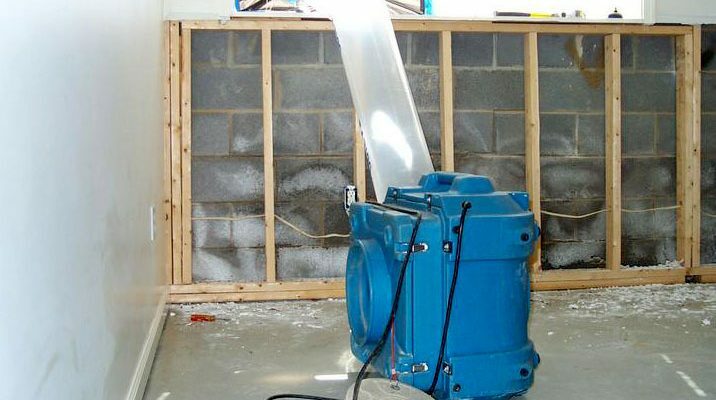 In this article we will aim to give you a better understanding of the mould remediation process and the general steps involved. So lets get started. You get a phone call from your tenant, saying he has spotted some mould growth in his unit and wants you to have it cleaned up immediately before he starts getting “sick”. By this point we would bet that he has already done a google search on mould and the health impacts it could have on a person, naturally you can see how one might get worried. Now, unless you have gone through this process before, we don’t expect you to know much about how to handle this situation and what is involved. 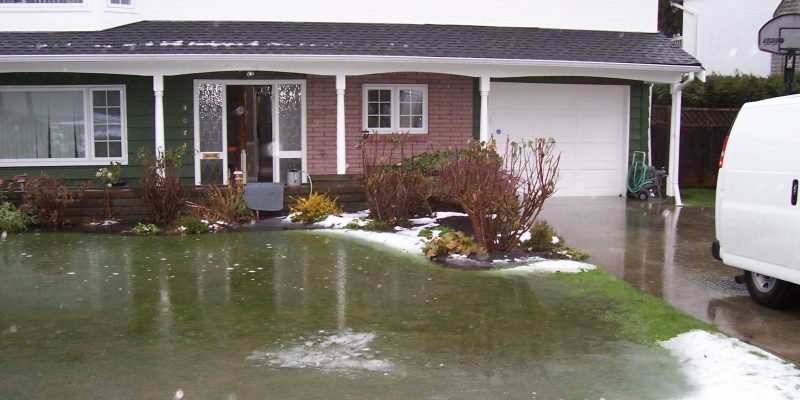 Hopefully this article hasn’t reached you too late and instead you are being a responsible homeowner and want to know how to prevent your house from flooding. Or perhaps someone you know recently had a water damage incident in their home and now you are trying to avoid it from happening in yours. Well that is what I will be helping you with. I decided to write this article after we experienced quite the stormy week here in Vancouver. Strong winds and rainstorms were causing power outages throughout and properties were being damaged by the events. The local news station contacted me for an interview on how this storm was affecting people’s homes and how they could better handle the situation. 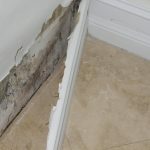 Ok, In this post I will be explaining some of the basics of water damage and how it can affect your home and health. 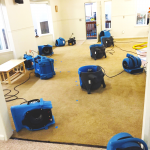 You are likely reading this because you have experienced some water damage in your home and would like to know more on the topic, well you are not alone. 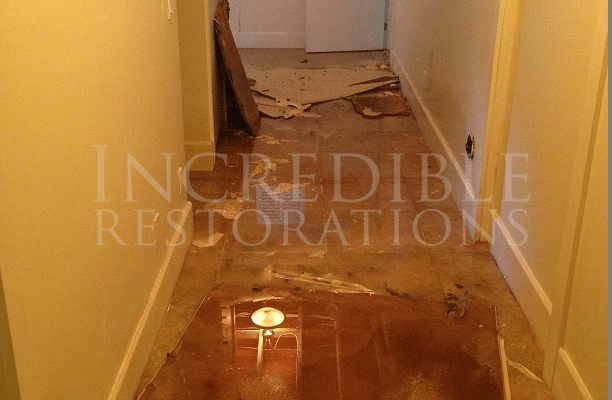 In my 15 years experience water damage is the leading culprit when it comes to property damage and restoration service needs.